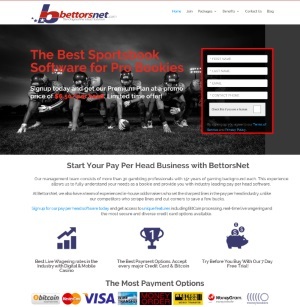 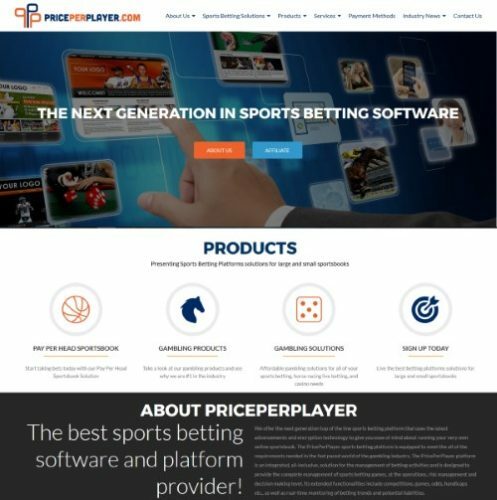 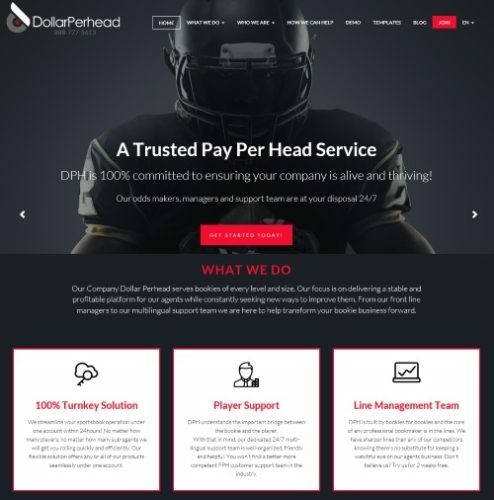 DollarPerHead.com serves bookies of every level and size. 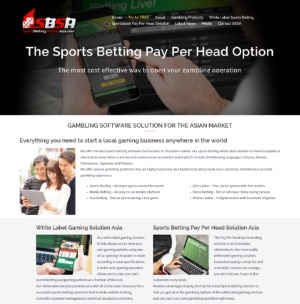 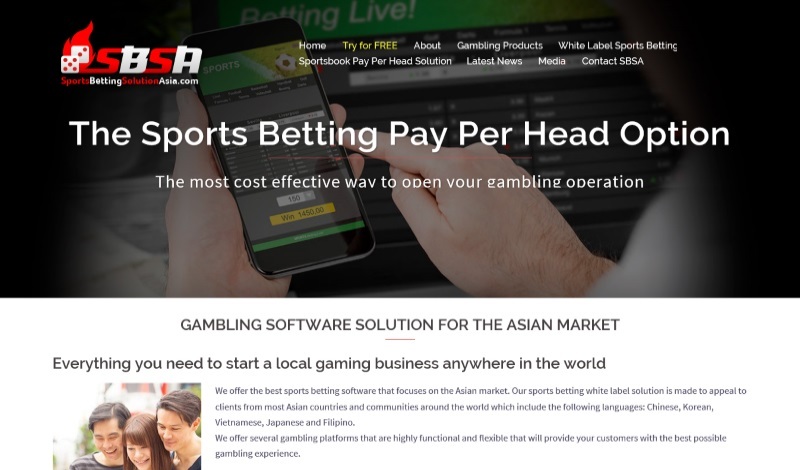 Their focus is on delivering a stable and profitable platform for agents and sportsbook operators around the world. One of the best advantage DollarPerHead.com has over its competition is that it offers a multi-lingual platform in English, Spanish, Chinese and Vietnamese.